Mikel “Pappy” Kerst has been living in Eagle, Colorado fulltime since 1991. He enjoys serving the community in many capacities. He and his wife Mary raised their three children: Brittany, Sheree, and Aaron in the Valley. 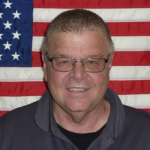 He has served the Eagle Valley as a public official since 1995 and has been on multiple Board of Directors including Colorado Mountain College, GEFPD twice for a total of 17+ years and the Town of Eagle twice. He has been in the fire service and/or public safety arena since 1981. 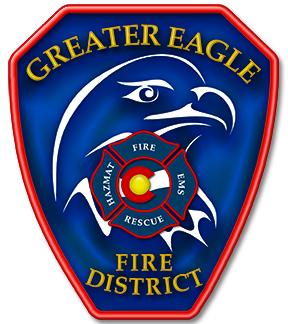 When he first started with the Greater Eagle Fire Protection board, it consisted of a team of dedicated volunteers and has since become a combination department, with the same dedication and standards. He joined the board to assist the community where he lives and plays. With 30 plus years of emergency services, he wants to pass on the craft that he has enjoyed so much and continue to learn every day.